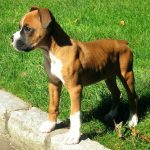 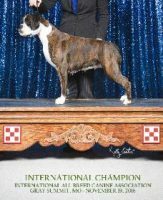 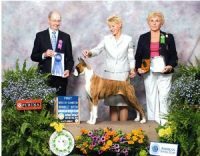 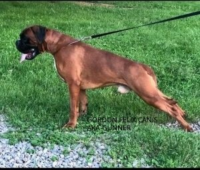 We have been breeding AKC boxers puppies in central Minnesota since 2010 and have owned boxers since 2001. 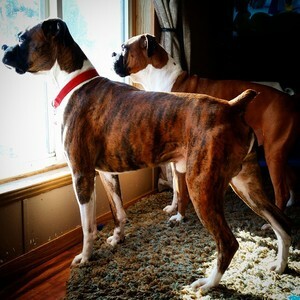 We can testify to the wonderful energetic pets boxers are! 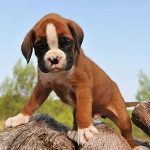 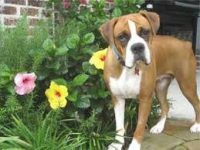 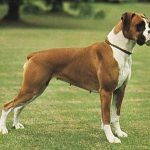 We love the boxer breed and have taken the time and energy to make sure we are breeders that care for our animals as much as possible. 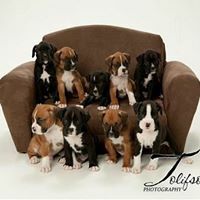 Our boxers are a part of our family and our biggest goal is to make sure our puppies go to families that that will love them as much as we do.